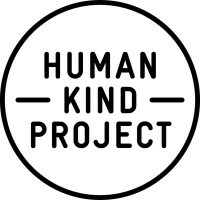 Human Kind Project works with the best not for profit organisations in the world to deliver sustainable social change. We fund projects, acting as trusted advisors to help to deliver this important work. At Human Kind Project we have a big mission but we need partners like you to help us. Together we want to make the world a better place to live and believe that as brands, businesses and humans we all need to play our part. We believe in Business for Good. We believe in People for purpose. We believe in speaking the truth.